If you are planning a migration to the cloud, you may want to consider a Cloud Security Assessment. You may have already figured out which cloud services to investigate, such as Amazon or Azure. You may also have calculated the budget requirements, the fiscal savings, and the joy of not having to worry about a bad disk or power supply. But what about securing the new environment? Where do you even begin? Cloud Security Assessment is that first step. An independent set of eyes, different from your Cloud Migration Specialist can help you identify what your minimum needs are. 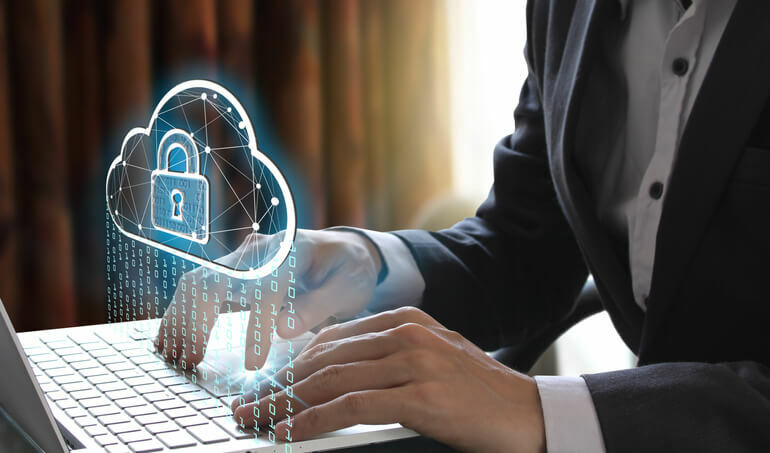 This can help identify things such as Endpoint Security, a cloud based UTM solution, as well as monitoring access solutions. This will be useful in identifying potential threat vectors that may exist from the hosting side. Typical Cloud assessments take 3-5 days and between five and ten thousand dollars. Let me assure you this is money well spent, when the alternative is exposing your data to the world. Without a full assessment, you may be flying blind when it comes to understanding and preventing security events in your new cloud environment.